Gather for retreat. Unite more closely with God. Trust in God. Pray fervently and often. Hear God speak to your heart. 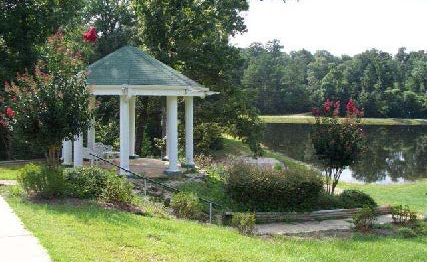 Consider a variety of retreat opportunities at St. Mary of the Pines in Chatawa, Mississippi. Learn more about this retreat center, which provides a place of peaceful serenity. Make your retreat in the restful, quiet atmosphere of Good Counsel Hill. The chapel, spacious grounds, walking paths offer the perfect setting for prayer and reflection. Certified Sister directors are available. Find out about retreat opportunities by viewing our printable brochure.